Georgetown Baby Photographer | Happy Birthday, Emily! Okay, a few days early! But what girl doesn’t like to celebrate a birthday week?? Sweet Emily is a Yankee Doodle Baby – born on the 4th of July – and we celebrated with a yummy cake from a new G’town bakery, Ruby K’s Cafe & Bakery. I can vouch for the deliciousness of the cake (hey, sometimes a little gets on my fingers!! ), even though Miss E wasn’t real keen on EATING the cake, but she sure did a good job on the smash part! And I’m a little proud of myself – I made the tutu and headband Emily wore for her cake-smash. Just another way we make it EASY for you to have a gorgeous portrait and a great experience! Here is a little sneak peek – I can’t wait to show all of them! If you are expecting, have a new baby, or you’ve made it to the first birthday, it’s the perfect time for a portrait! 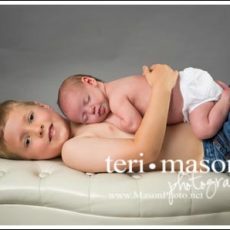 Trust Teri’s years of experience working with children and her many raving clients, and know you will have a portrait of your child you will treasure forever. Summer is the perfect time to come in! 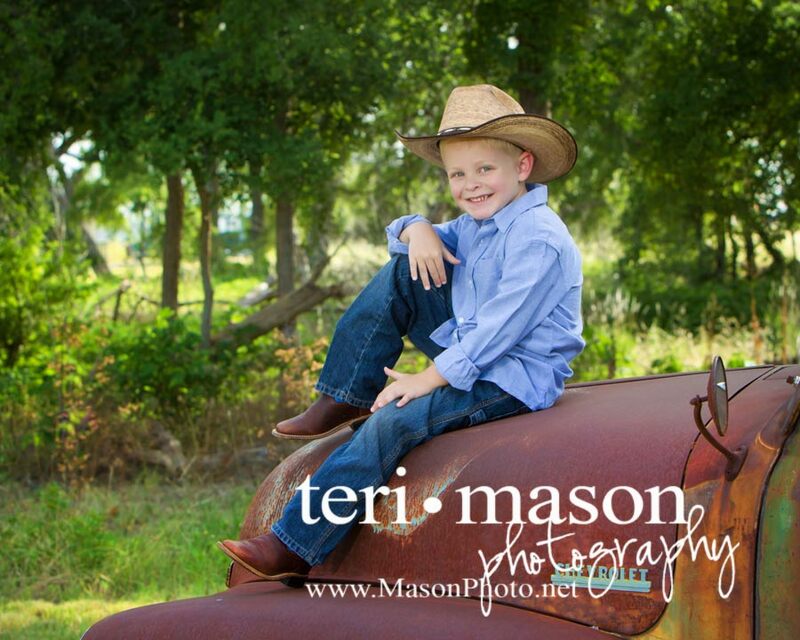 Contact Teri to schedule your session today! 512-930-1902 | Located on ten beautiful acres in Georgetown, TX, and serving clients from Austin, Round Rock, Cedar Park, Hutto, Taylor, Leander, Temple, Belton and beyond.